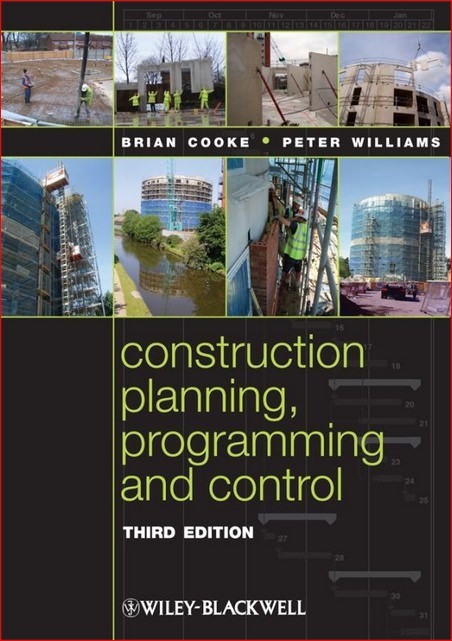 This book offers a clear explanation of the principles and practice of construction planning, programming and control during the preparation and construction stages of a project. The book is written in the context of current procurement and contractual arrangements and JCT2005, NEC3 and ICE7 contracts are covered. The statutory framework within which construction projects must be managed is explained and the topic of construction hazard and risk is covered in detail. A variety of programming techniques are explained and the development of safe construction sequences and methods is particularly emphasised. The control of time, money and resources are considered in a risk management context and a complete chapter is devoted to cash flow. 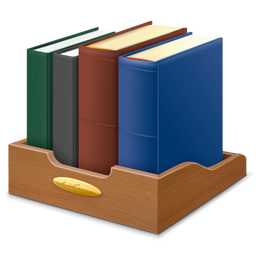 The final three chapters are devoted to individual case studies which have been selected to illustrate the practical application of the principles explained in the book and to provide examples of current procedures adopted by major contractors. The content is designed to provide a clear and comprehensive text for undergraduates on construction management, surveying and civil engineering degree courses.